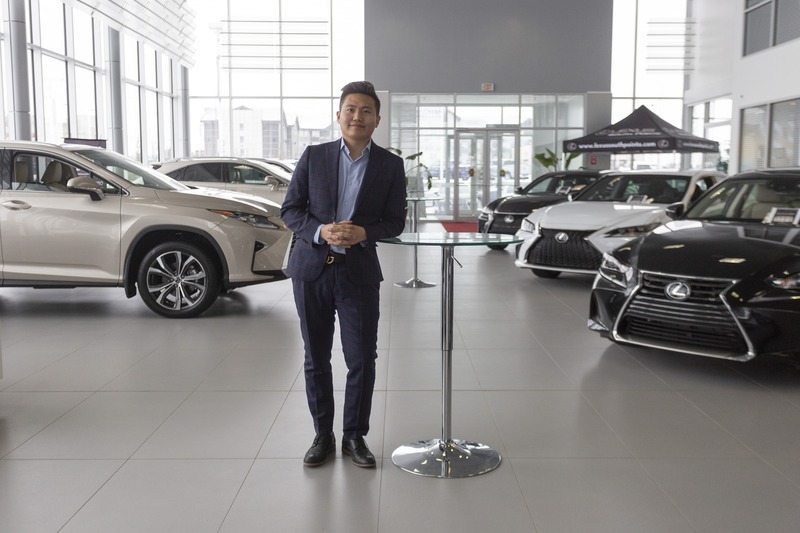 Nicolas Wei is an Experience Manager at Lexus South Pointe dedicated to helping the Chinese community and international students in Edmonton find the right vehicle for their needs. Nicolas originally moved to Edmonton seven years ago where he attended the University of Alberta as a business student. Nicolas has since gone on to become a valued member of the Lexus South Pointe team. Nicolas understands the unique challenges foreign students face. That includes different commuting needs and the sometimes exhausting problem language barriers can present when buying a car. Nic is passionate about helping international students find the right vehicle while they’re here. He speaks English, Mandarin, and Cantonese fluently and loves helping all his guests communicate their dreams into reality.